For the first Vivaldi snapshot build of 2018 we add a long requested feature, rearrangeable search engines. A lot of you requested it, so we added it. 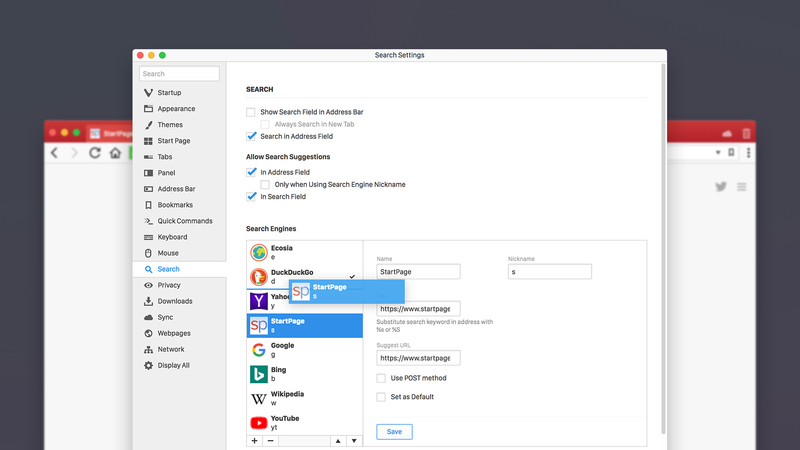 You can now reorganize your search engines in settings. There is more work to be done here however, so feel free to give us your thoughts and feedback. Oh and … Happy New Year!